I braved the crazy downpour yesterday to visit our friends at Converse Philippines and went home with these sweet kicks. 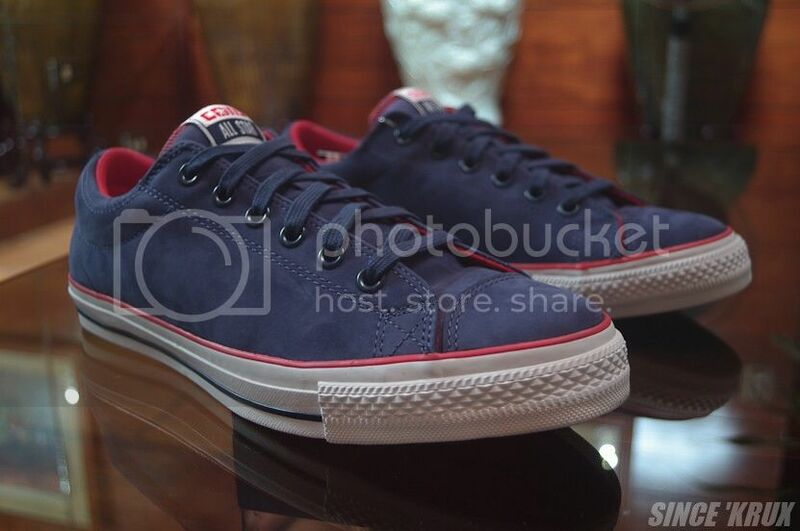 CONS (Converse Skateboarding) CTS OX (dress blue) - 3,990 pesos. 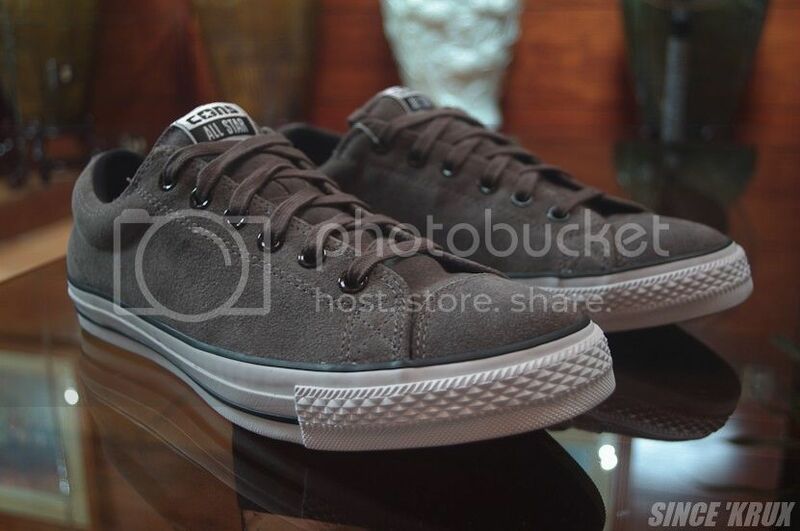 CONS (Converse Skateboarding) CTS OX (beluga/white/black) - 3,990 pesos. I instantly fell in love with these upon seeing them in person. 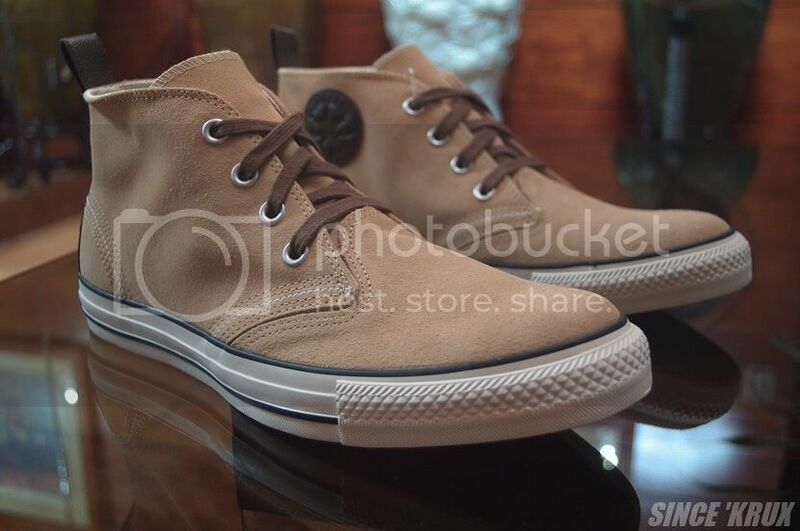 Converse Chuck Taylor Bershire Mid (tan) - 3,990 pesos. Desert boot steez! All 3 pairs are now available at select Converse retailers. 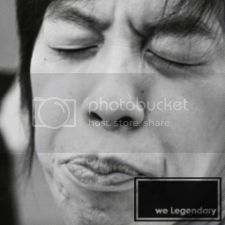 Click HERE for the store list. Thank you for the gifts Converse Philippines! I'm loving this month more and more.